Hawkeye is not one of those characters that really needs his own solo movies, and truth be told, I actually hope we don’t see one. The character does best when in an ensemble like The Avengers. I’m not saying it’s impossible a Hawkeye movie to be good. I just wouldn’t be super eager to see it. Team-ups have started to expand beyond just The Avengers in the Marvel universe, such as Black Widow being an intergral part of Captain America: The Winter Soldier. The directors of the movie have already teased Hawkeye teaming up with Captain America in it, but now so has the man himself. I’m actually surprised by Renner’s comments, although I don’t disagree with him. It’s nice to see a star who’s fine not being in the spotlight. Too many times we get movie stars who refuse to take roles if they’re not leads in it(like Will Smith turning down Django Unchained). Having him in Captain America 3 is a great idea and I hope we see it happen. Like the Hulk, I feel his character is best suited for movies that don’t completely rely on them as the main focus. That being said, he is rumored to be taking a prominent role in Avengers: Age of Ultron, so we’ll see where that takes us and how that goes. The last time around he was possessed most of the time, so hopefully we’ll get to see him in action for most of it this time. 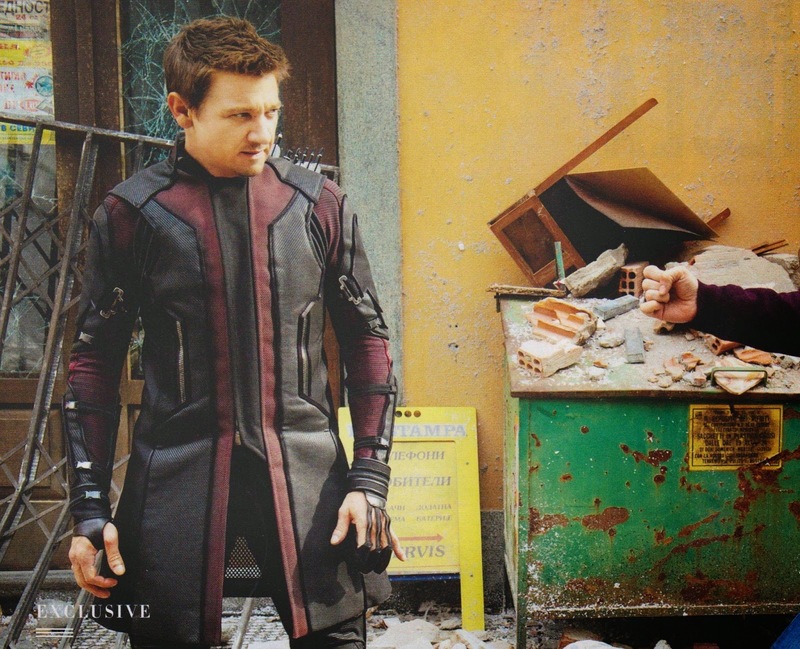 You can catch Renner as Hawkeye in Avengers: Age of Ultron when it comes out next May.